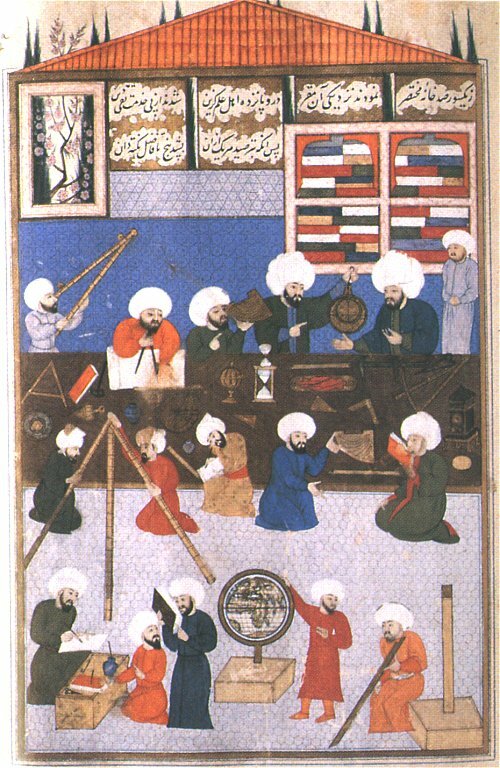 Check out the biographies of men (and one woman) who made important contributions to the development of science in the Islamic world, and eventually in Europe as well, in our new pages under Islamic Astronomy. All biographies are written by students in HSCI 3013. This entry was tagged Alfonso X of Castile, Alhazen, Averroes, Gersonides, Ibn al-Haytham, Ibn al-Shatir, Ibn Rushd, Islamic science, Levi ben Gershon, Muḥammad ibn Mūsā al-Khwārizmī, Nasir al-Din al-Tusi, Tusi. Bookmark the permalink.